I’ve got your insider scoop for this weekend’s Super Saturday Sale! 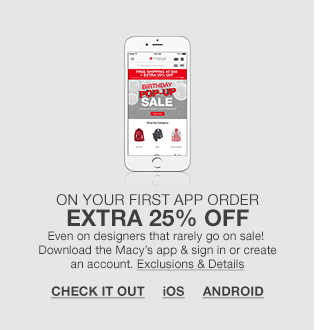 What you may not know is that the Macy’s Super Saturday Sale has a secret…it actually starts on Friday. Similar to the Macy’s One Day Sales, this event also begins one day early so you can start saving even sooner. 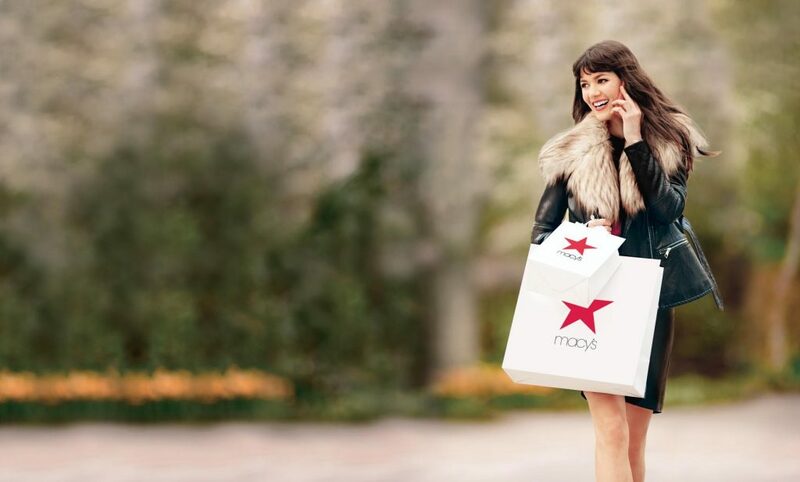 And while you’re at it, don’t forget to enter the #SUPERMacys Giveaway going on right now!